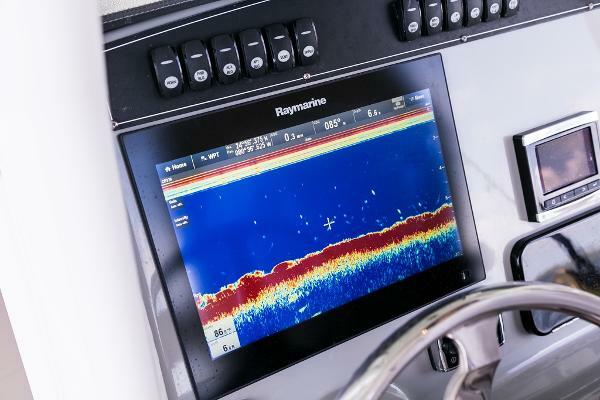 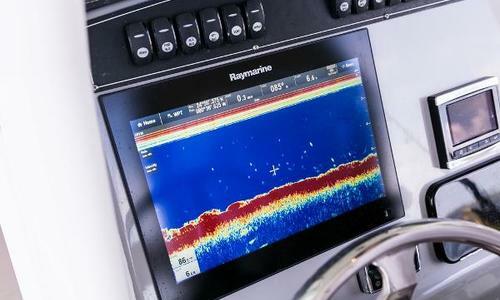 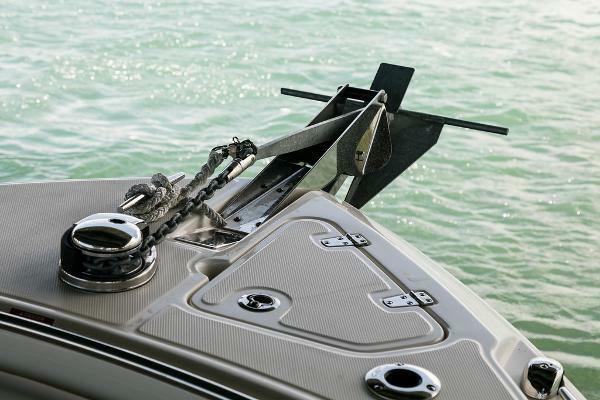 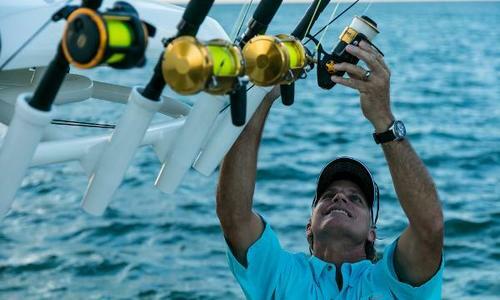 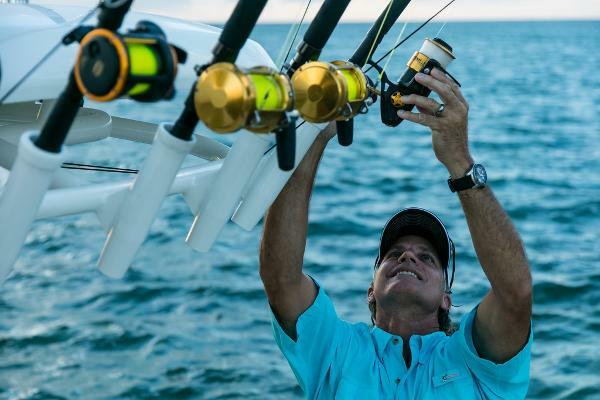 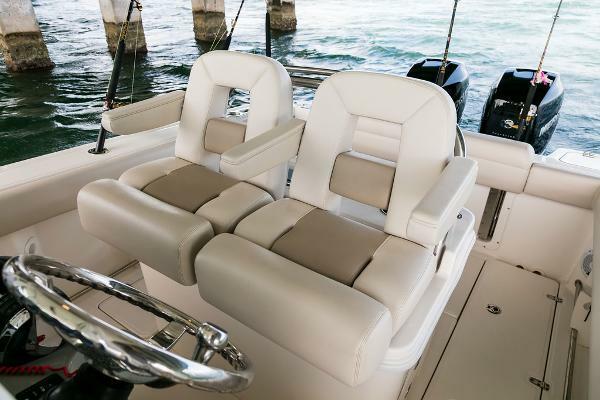 Serious anglers who refuse to sacrifice comfort, safety or style have found their boat in the center console 250 Outrage®. 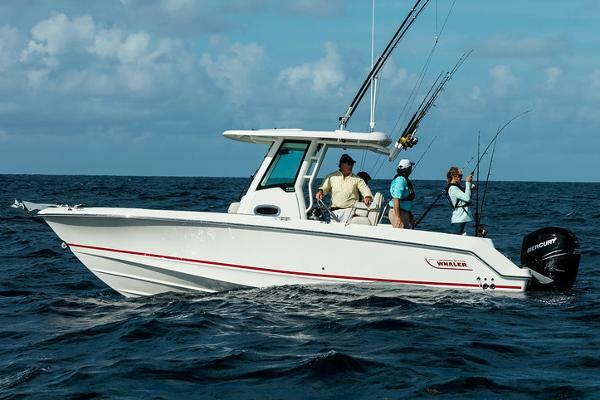 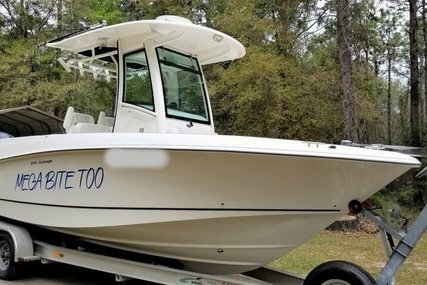 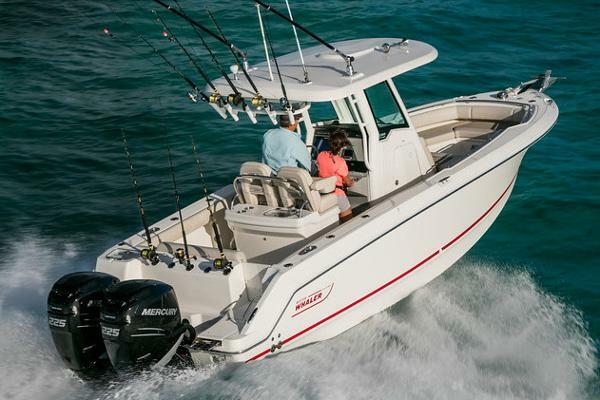 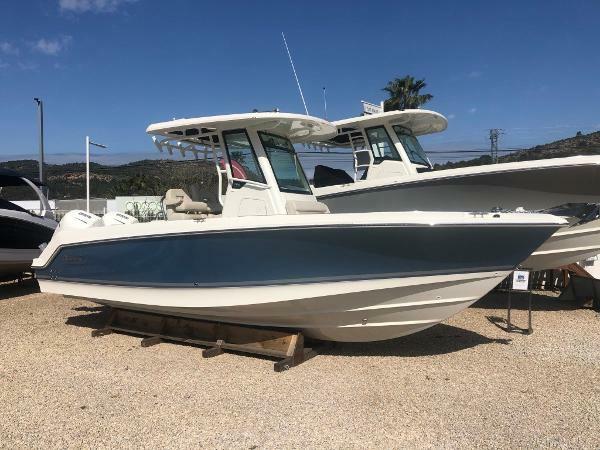 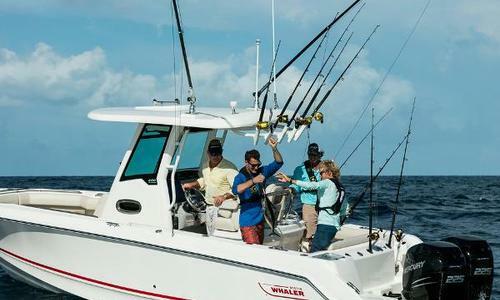 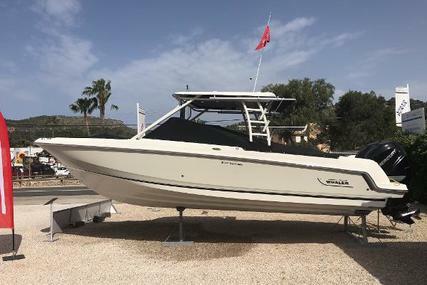 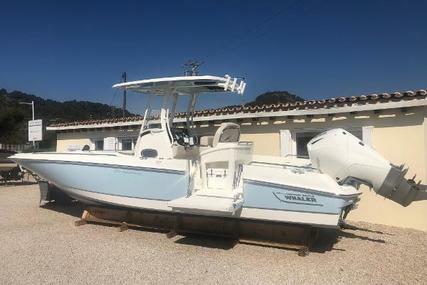 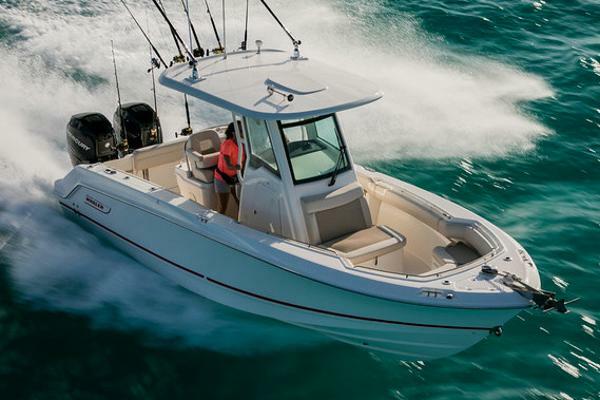 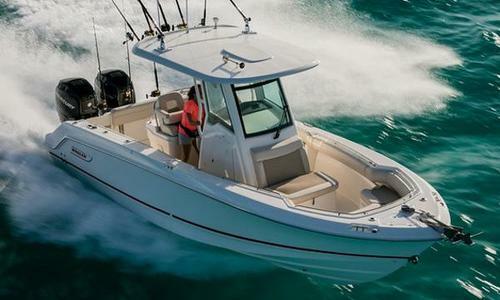 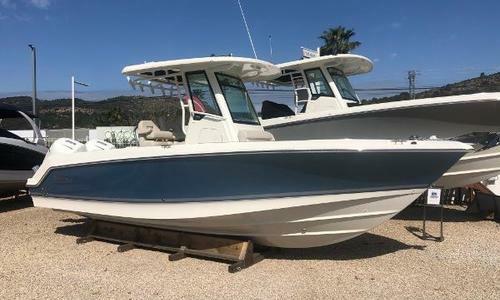 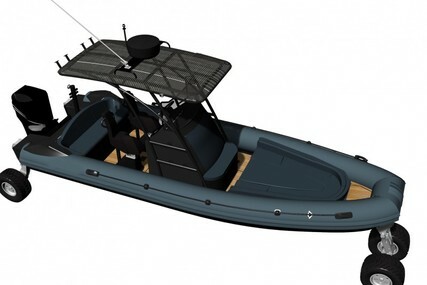 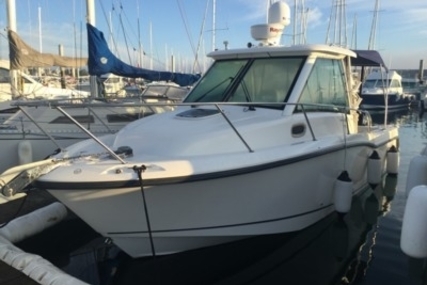 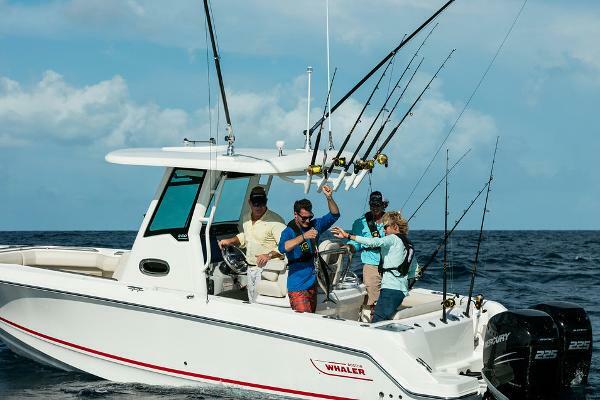 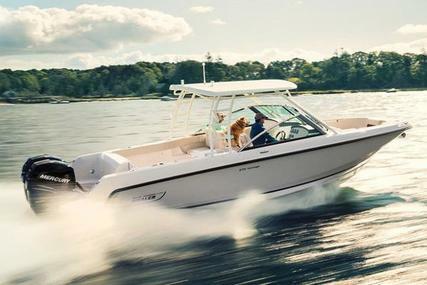 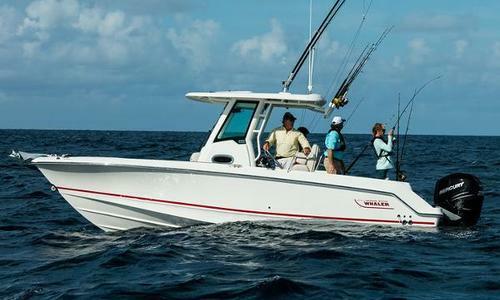 Enjoy comfortable, functional seating throughout, great fishing features, and the power and range to confidently pursue your ambitions. 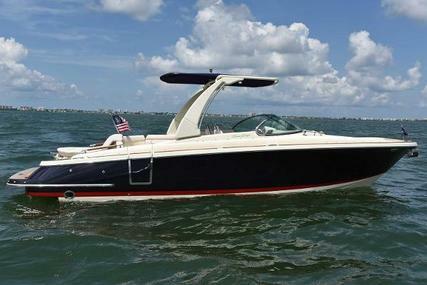 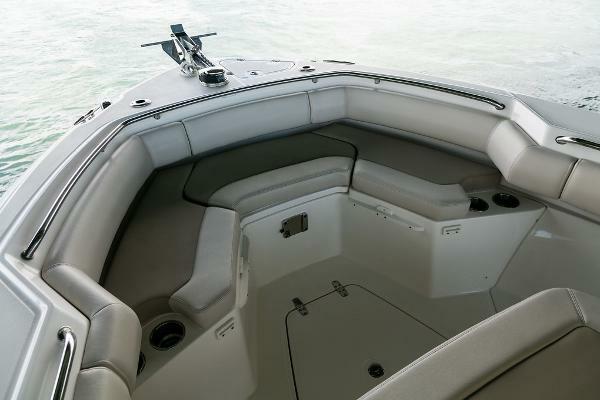 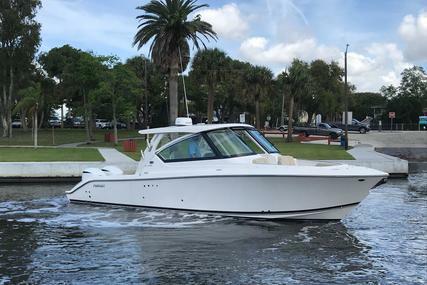 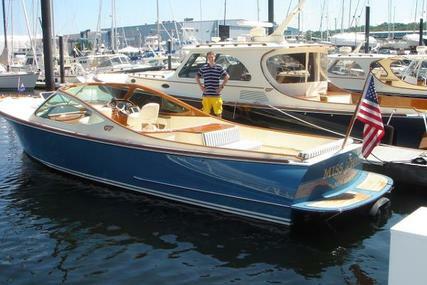 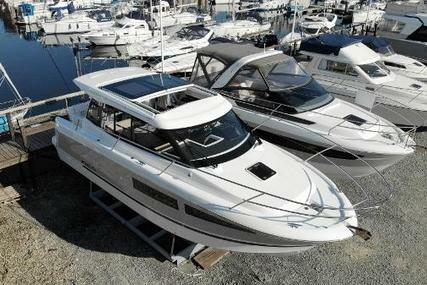 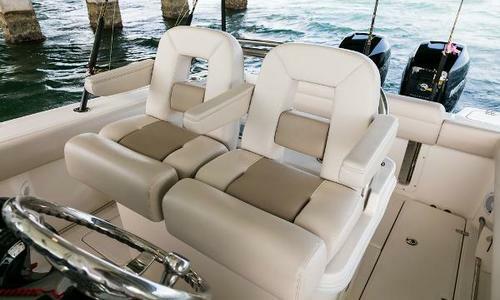 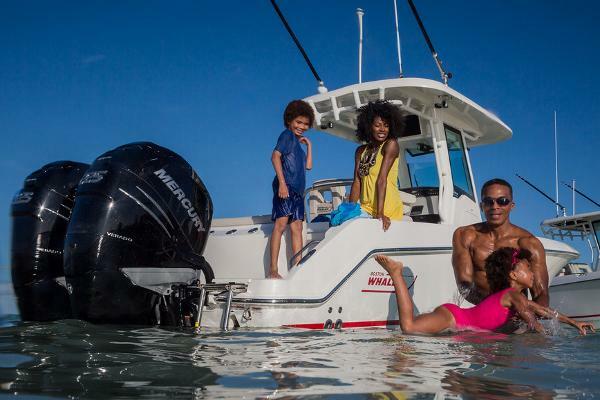 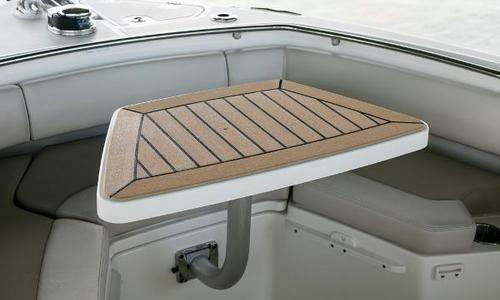 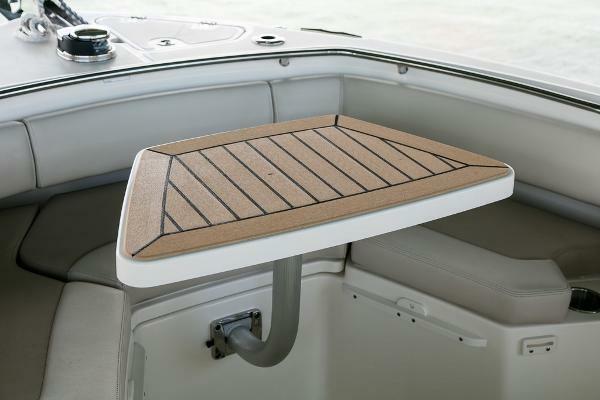 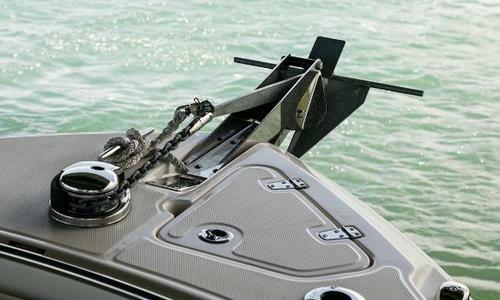 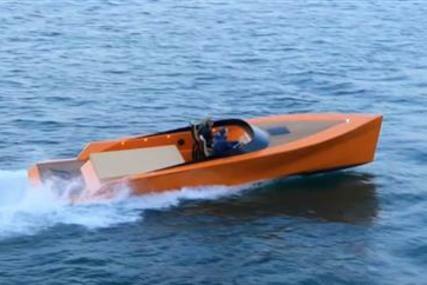 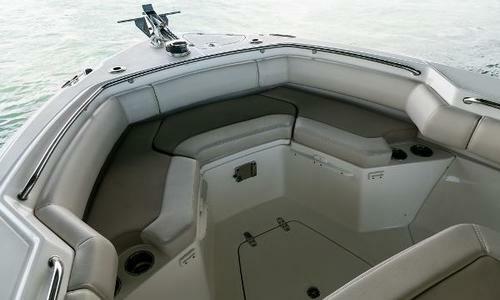 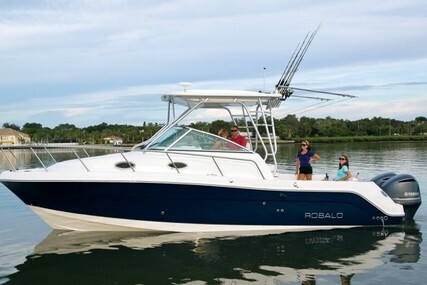 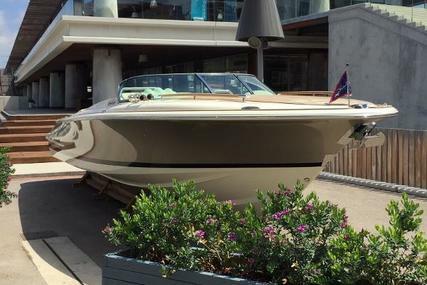 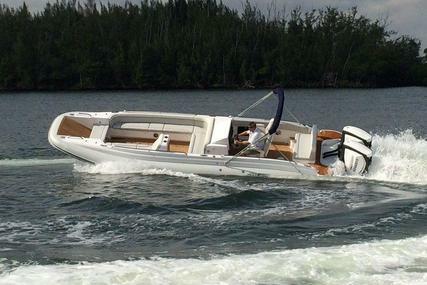 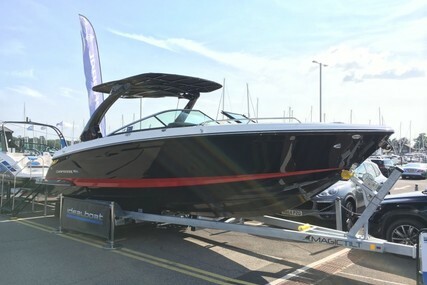 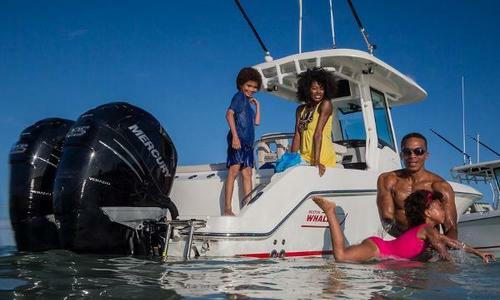 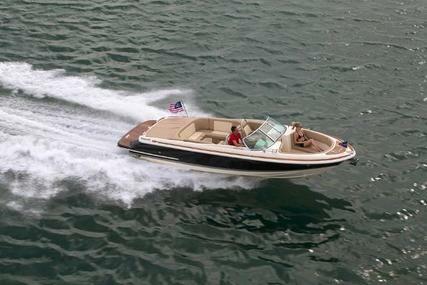 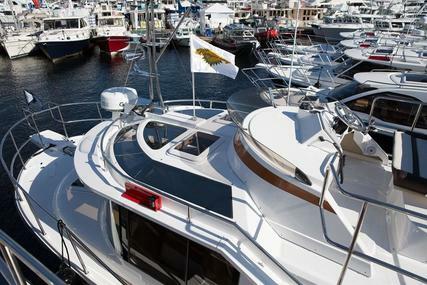 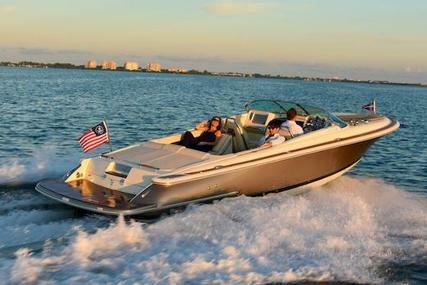 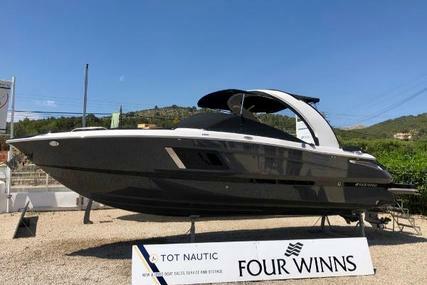 Yacht owners can count on the 250’s unsinkable performance and sleek style as a first-class tender, as well.